Crossroads Saga Book Blast and Giveaway! 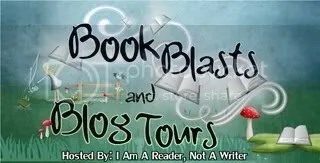 This entry was posted on Tuesday, November 26th, 2013 at 2:06 pm	and tagged with adventure, angels, Demons, dreams, ebook, Fantasy, giveaway, i am a reader not a writer, mystery, new release, Paranormal Romance and posted in Blog Hops and Giveaways. You can follow any responses to this entry through the RSS 2.0 feed.